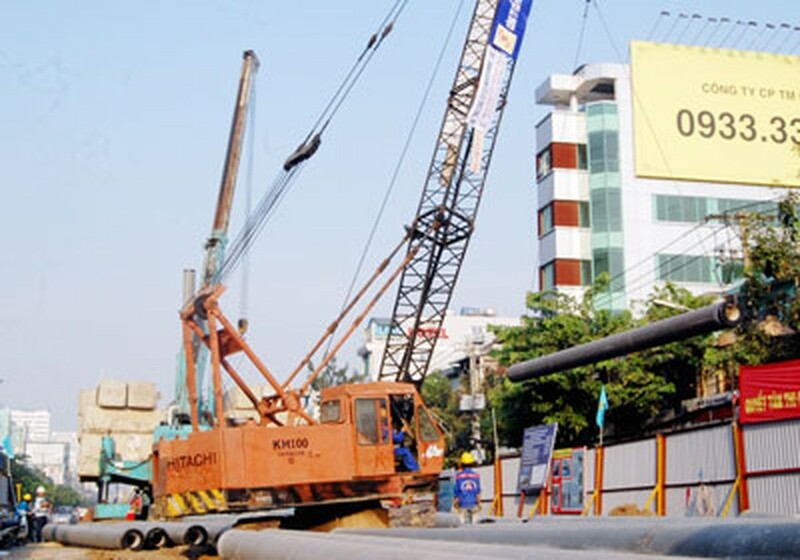 Ho Chi Minh City People's Committee has directed the Department of Transport to research the technical plan to build a steel overpass at Cay Go intersections, ensuring the quality and progress of works. The other flyover will be located at the Cay Go roundabout in District 11. It will be in a “Y” shape, the two main branches in the Hong Bang street and tributaries connected to Ba Thang Hai street, one of which will be 234 meters long and 7 meters wide, and the other will be 303 meters long and 12-15 meters wide. The flyover will cost about VND314 billion. Furthermore, The HCMC People’s Committee has urged the local Transport Department to complete preparations so that it can begin work on three more steel flyovers on the 38th anniversary of Liberation Day, April 30. According to the Urban Traffic Management Zone No. 1, the designs of the three flyovers, which will cost US$29.5 million in total, have been completed by the design consultants of the projects. Accordingly, one of the flyovers is being built at the intersection of Cong Hoa and Hoang Hoa Tham Street in Tan Binh District. This overhead bridge will be 238.2 meters long, 9.5 meters wide, with two lanes for traffic. 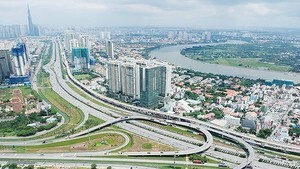 This flyover is expected to cost about VND129.6 billion (US$6.23 million). Another flyover will be located at the Nguyen Tri Phuong-Ba Thang Hai-Ly Thai To intersection in District 10. The facility will be 358.2 meters long and 9.5 meters wide with two lanes. The total investment needed for the bridge is estimated at VND172.4 billion. All three flyovers are expected to be completed before Sep 30, contributing to streamlining traffic flows, enhancing safety and easing congestion in the city, the department informed.